With everyone now aware of GDPR guidelines, personal data, and how it is being used by companies, everything is under scrutiny at the moment. As a part of the existing climate it has been made possible for Apple users that they’re able to download all bits of data Apple holds about them, ranging from application usage to purchase history. Remember stats pertaining to Game Center? And all types of stuff like AppleCare support histories? 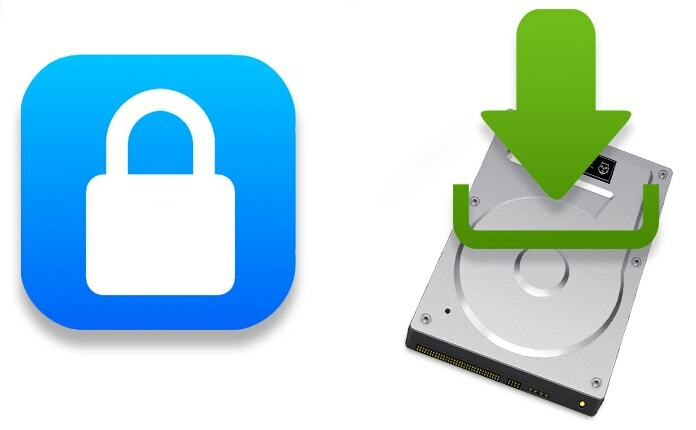 By allowing users to download their own data, Apple is providing them with insight on what it has been holding on its servers. The steps of grabbing this type of data are mentioned below and they’re pretty easy to follow. However, Apple is not offering this privilege to everyone around the world. Right now, it is being offered to those in Norway, Switzerland, Iceland, Liechtenstein, and other EU countries. 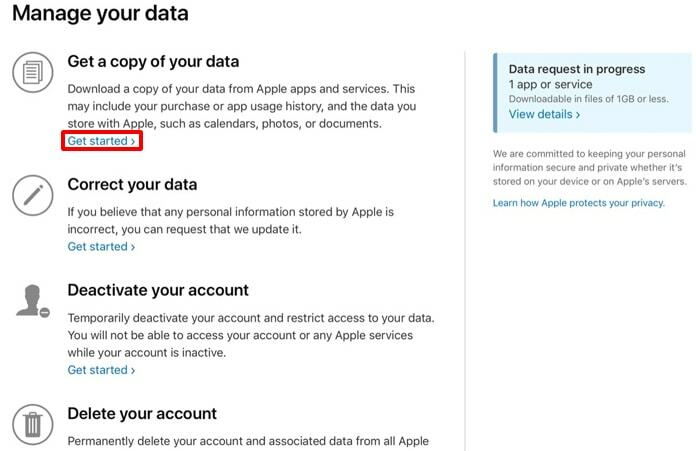 After data is requested users are promised by Apple that they’ll give it in 7 days, and users also get the option to select what they’d like to include in their data dump. If you want to include stuff like iCloud Photo Libraries, expect big file sizes. Here’s how to get the ball rolling. Step 1: Open your PC and go to privacy.apple.com – it doesn’t work on iPhone, so open it on a computer. 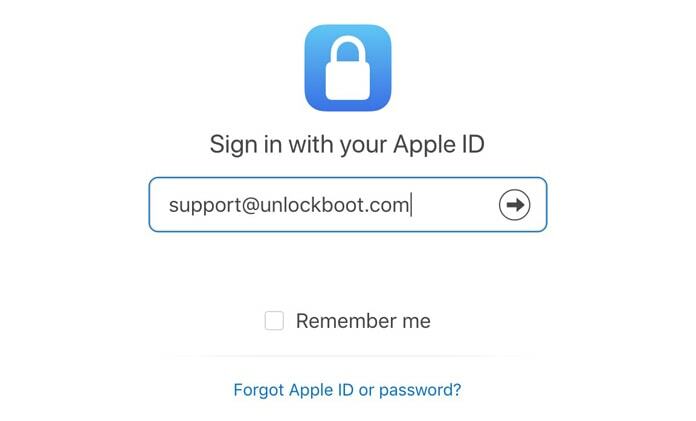 Step 2: Put in your Apple ID and password before gong through the two-factor authentication when asked. Step 3: Now you’ll see a privacy page. Click “Continue” to go to the next step. Step 4: Under the option “Get a copy of your data,” choose Get Started. Step 5: Now you’ll see a range of categories; this is where you’ll be able to choose what kind of data you want to receive. Select the ones you want or choose “select all” to get everything. Choose “Continue” to proceed. 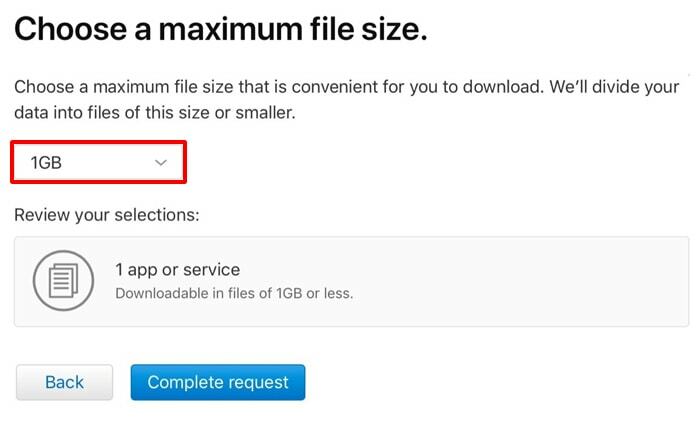 Step 6: We said files could be big a while ago, remember? The next page will let you choose how large you want the downloadable files to be. Choose from 1 GB all through 25 GB and Apple will split the user’s data into sizable chunks, ready for download. Step 7: Select “Complete request” to end. You’ll then receive an Apple from Apple that’ll let you know that the data is on its way. 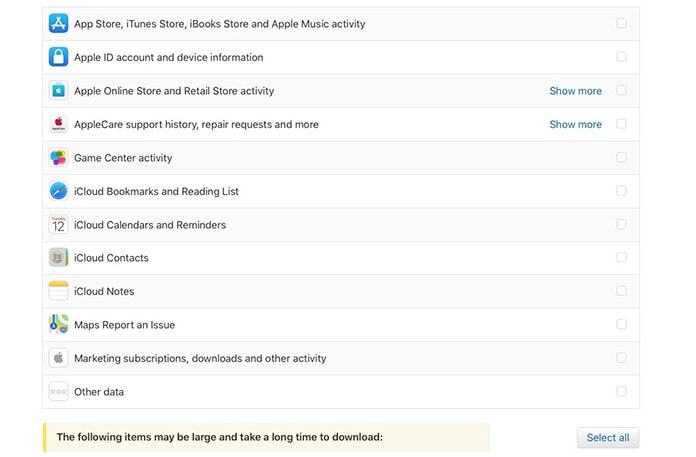 Feel free to check your request’s progress through pirvacy.apple.com/account.